Humboldt County marijuana farmer's train to legitimacy is preparing to leave the station. There are a couple of deadlines looming for marijuana growers throughout the county who want to go legit. Most imminently, Tuesday is the last day for people or businesses to register existing medical cannabis cultivation sites with the county. This is a necessary step for those wanting to be deemed in “good standing” under California’s new Medical Cannabis Regulation and Safety Act, a designation that will make folks eligible for “priority processing” for a state license when they come available. Now to be fully eligible for the “good standing” designation, operations must be fully permitted and reviewed by the Humboldt County sheriff, the district attorney, the agricultural commissioner and the division of environmental health. But the first step down that road is registration, and the deadline to get the three-page registration packets to Planning and Building is the close of business Tuesday (packets can also be sent electronically or postmarked by the end of the day on Aug. 23). The next big deadline is Dec. 31, which is the cutoff for people and businesses to apply to the county for a cultivation permit for a new site. 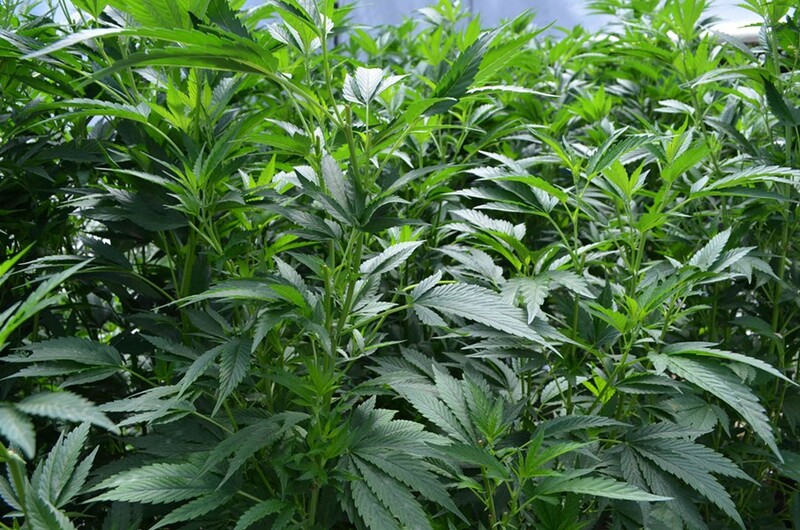 “If you do not apply for a local cultivation permit by Dec. 31, you will not be eligible to apply for a local cultivation permit until after the county completes an Environmental Impact Report (EIR) that studies the environmental impacts of commercial cannabis activity (including cultivation) in the county, and the Board of Supervisors enacts a new local ordinance allowing you to do so,” states a county press release. In other words, if you don’t get that application in this year, it’s probably going to be a while before the county reopens the application process, if it ever does. But Lazar also stressed that this is a new day and registration and regulation are inherently public matters and those in the industry are going to have to adapt if they want to go legit. “If people can’t clear that hurdle (of having their names published), there are other, much bigger hurdles that they’re not going to be able to clear down the road,” he said. If all this application and registration talk is making your head spin, or you’re just unsure whether you want to pen your name to a public document, there’s a farmer’s compliance workshop scheduled tomorrow that will feature Lazar, as well as representatives from California Department of Fish and Wildlife and the consulting firm Agdynamix. The free workshop will be held from noon to 6 p.m. at the Bayside Grange and is being sponsored by the Humboldt Cannabis Chamber of Commerce and Wonderland Nursery.